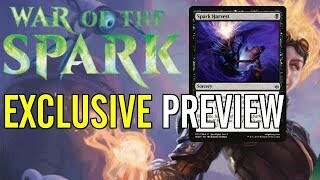 War of the Spark Exclusive Preview: Spark Harvest! 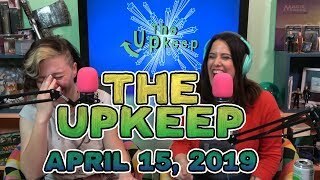 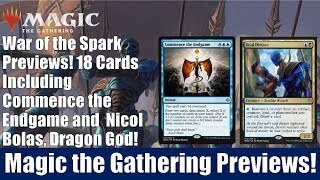 Kathleen, Cameron and Nelson sit down and take a look at all the newest War of the Spark spoilers. 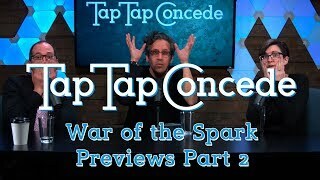 Support LRR: http://Patreon.com/loadingreadyrun. 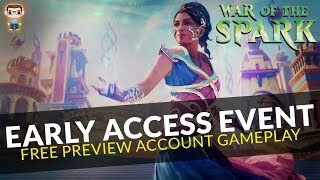 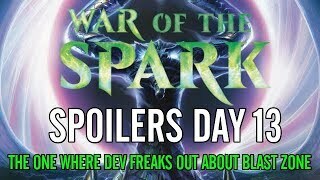 War of the Spark Spoilers: Blast Zone, Oath of Kaya, Bioessence Hydra, and More! 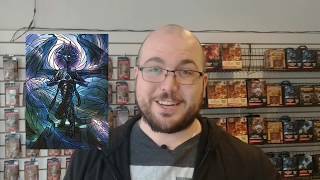 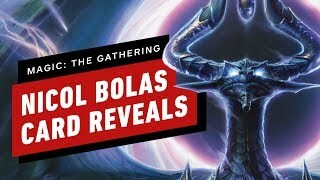 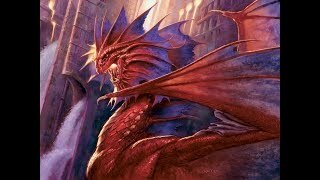 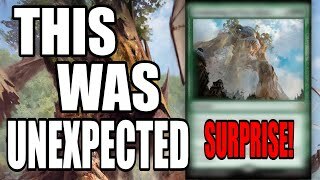 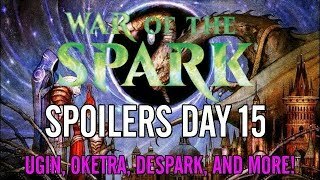 War of the Spark Spoilers: Ugin, Oketra, Despark, and More! 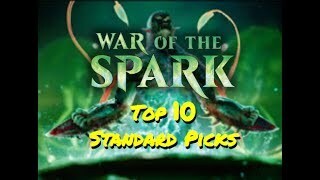 Deck List: 60 Rat Colony (DAR) 101. 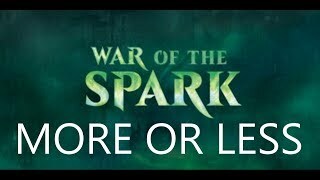 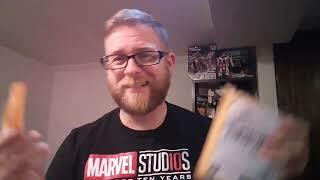 War of the Spark and what came in the mail!